If you are Microsoft’s volume license customer or an MSDN subscriber, the question of tracking usage of your volume license activation may have surfaced. You may already know what Volume Activation Management Tool (VAMT) is. If you aren’t, you can read more about it here. Piping results from Get-NetFirewallRule to Enable-NetFirewallRule would have worked too. 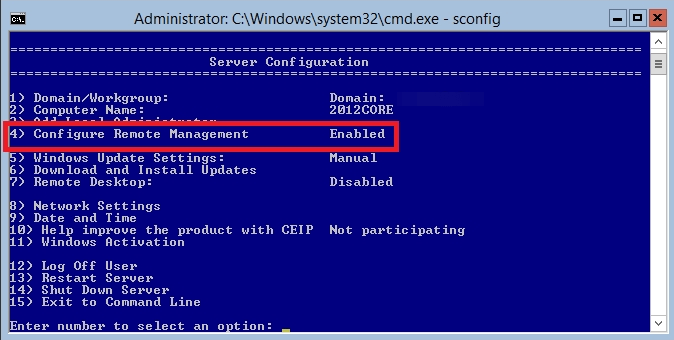 After I enabled WMI rules, goes without saying, VAMT was able to connect to the host and verify licensing information. Thanks for your info. Could you please let us know the port required to open in firewall if the client is within a DMZ zone. I am sorry, I am not sure which VAMT ports are required from DMZ. I would assume it uses HTTP/HTTPS to communicate with Microsoft servers when checking license status.